We’ve known that the Firestone Indy Lights series has been on the ropes for a couple of seasons now. 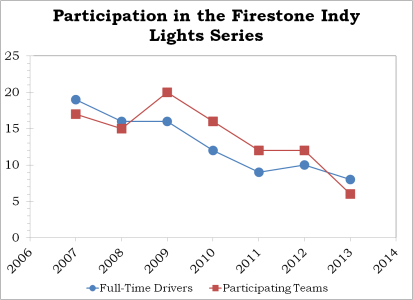 Over the past seven years, the number of full-time drivers (75% minimum participation) dropped from 19 in 2007 to a scant eight this season. The number of participating teams has also plummeted from 17 to six. 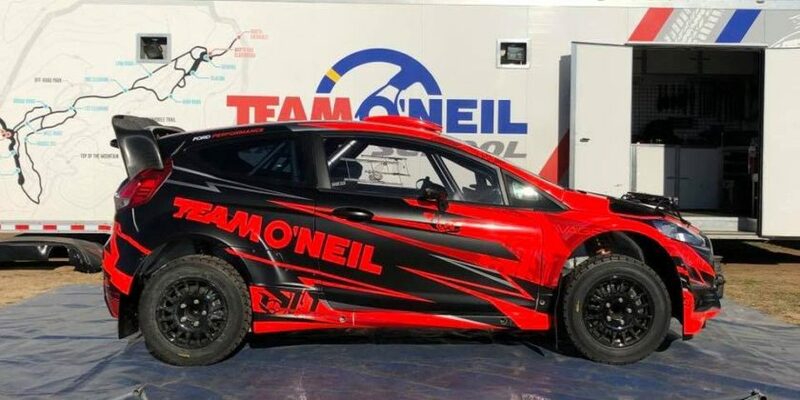 Of those six, there’s only four that have been competing on a regular basis: Schmidt Peterson Motorsport, Andretti Autosport, Belardi Auto Racing, and Team Moore Racing. There are several reasons for this drop in participation including reduction in purse sizes, and increases in equipment costs. Now it looks that there’s hope for the future of the top rung of the Mazda Road to Indy ladder. Curt Cavin in an article for the Indianapolis Star reported that INDYCAR is passing control and eventual ownership of the Indy Lights series to Andersen Promotions, Dan Andersen’s organization responsible for the success of the USF2000 National Championship and who is currently revamping the ailing Pro Mazda Championship. There’s been no official statement from INDYCAR or from Andersen Promotions on the deal, and none is really expected until the Toronto weekend in mid-July, but here’s what Mr. Andersen had to say to our friends at TrackForum. Late last year, we learned that Gary Rodriguez was terminating the Star Mazda Championship. Andersen Promotions under the leadership of Dan Andersen purchased the assets of the waning series and renamed it Pro Mazda for the 2013 season. Although the car counts in Pro Mazda are still anemic, there already have been significant strides forward in making the series viable and attractive once again. Engines that were requiring multiple rebuilds per season, something that seems silly for a junior formula, now are capable of running a full season. Andersen’s deal with Cooper Tires also presented an immediate savings over the Goodyear contract that was previously in place. These are many of the same issues that the Indy Lights teams are facing, and Andersen and his people know how to solve exactly these kind of problems. So what type of changes will we likely see? First there is the chassis itself. It’s old! They’re still using the same Dallara chassis developed back in 2002 for speedway oval racing. Now that chassis has been pressed into service as a road racer, and while it’s done alright, it’s not ideal. There’s been speculation for a while that a new chassis was in the works for 2014, but we learned earlier this year that plans for a new car were terminated indefinitely. Will Andersen accelerate a change to a new chassis? Doubtful. We saw the same situation in Star/Pro Mazda. Talking with Peter Frey last season, we knew that the Star Mazda series was looking into having an updated car for 2014 or 2015, but upon take-over of the series, Mr. Andersen stated reluctance to move to new equipment before some underlying problems were resolved. I suspect that the same will be true for this next chapter in Indy Lights. We’re probably stuck with the current tub for at least another season. The 3.5L V8 engine used in Indy Lights is also a 12-year old platform and no longer bears relevance to the current 2.2L turbo-charged V6 engine architecture used in the IndyCar Series. At the very least, I expect Andersen to work with an engine builder to enhance the longevity and reliability of the engines to minimize the necessity for expensive rebuilds mid-season. Optimally, Mazda, which powered both the USF2000 National Championship and the Pro Mazda Championship, would bring it’s direct-injection SKYACTIV-G engine to the series. While it would represent a definite increase in participation for Mazda, it would also represent a good increase in exposure for the brand during the Month of May. Firestone has made noise before about wanting to be out of the Indy Lights series, and this may be the perfect opportunity for Andersen’s tire partner, Cooper Tires, to step in and be the tire supplier for the entire Mazda Road to Indy program. When Andersen replaced Goodyear with Cooper as the supplier for the Pro Mazda Championship, the tire costs to the teams was significantly reduced. The primary savings came in the shear number of tires that were required by Goodyear versus Cooper. Teams participating in the 2013 season have to purchase approximately half of the number of sets of tires they did in 2012. That would represent a huge savings to the Firestone Indy Lights teams. I suspect that as the exclusive provider for the entire ladder program, that the per-set cost for Coopers would be meaningfully less than for Firestones. The other area where costs can be reduced is in travel and careful selection of venues. While it is important for young drivers coming up through the Mazda Road to Indy program to learn to race on ovals, crash damage on ovals can be extremely steep for both drivers and teams. Andersen’s goal for the future of the three feeder series is to steadily increase the number of ovals with one oval race in USF2000, two in Pro Mazda, and three in Indy Lights. The cost of oval racing was never so apparent as it was in 2009 at the Kansas Speedway, the last year that Indy Lights ran at that venue. 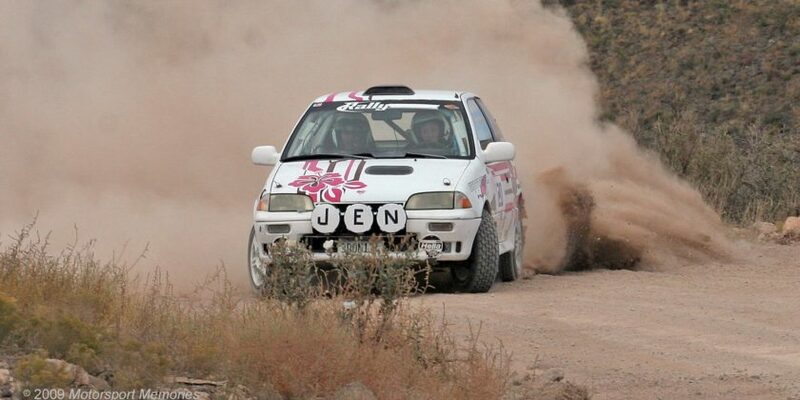 High winds and cool temperatures made for an absolute crashfest with several teams calling it quits after that event. Keeping event weekends short, and travel distances minimal, will also go a long way to reducing operating budgets. I doubt that we’ll see Indy Lights run at Fontana next year, and as cool as the Edmonton race was, it was extremely expensive from a travel standpoint. My speculation for the ovals races in 2014 are Indianapolis (obviously), Milwaukee, and Iowa. That gives a nice mix of oval types without requiring long hauls to a coast. I guess now we just have to wait for Toronto and beyond to see how this all plays out, but I for one am very optimistic about the future of the Indy Lights series. Andersen has done great things with the USF2000 National Championship, and there are signs that he’s already turning around the Pro Mazda Championship. Agree with my speculations? Have a different take on things? Let us know your thoughts in the comments section below. Quite right. Outside of NASCAR’s well worn feeder system, the MRTI is by far the most clearly delineated ladder system for young drivers to go from a $1000 kart in their parents’ garage to a major league motorsport series, anywhere in the world. Make the financial system for Pro Mazda and Lights work again, and you’ve got your perfect feeder system again. Good news: Dan Andersen is the right guy for this job. Bad news: if he can’t fix it, it’s literally not fixable. We’ll see what happens. Quite right, Andy. One of the biggest advantages Andersen brings to the management table is his experience as a team owner both in Pro Mazda (then Star Mazda of course) and in Indy Lights. He has a full appreciation for the challenges and obstacles owners face in getting their cars to the race track week after week. He is the BEST possible person to tackle this problem, and as you say, if he can’t find a solution, there is no solution.